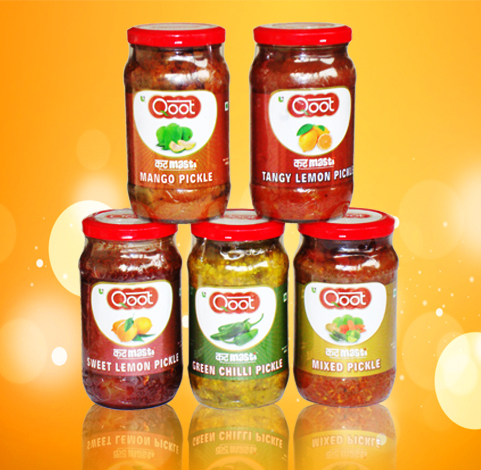 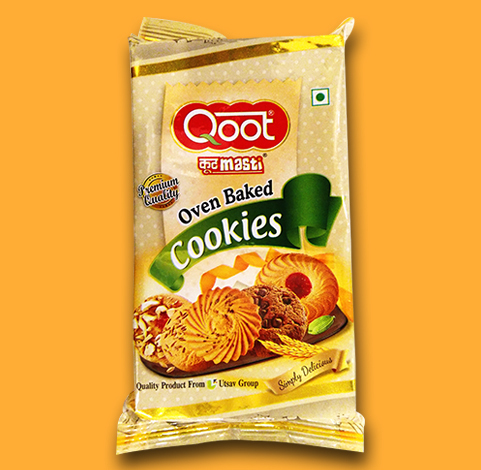 Qoot cookies are made with passion & made as per International Standards to cater to International markets. 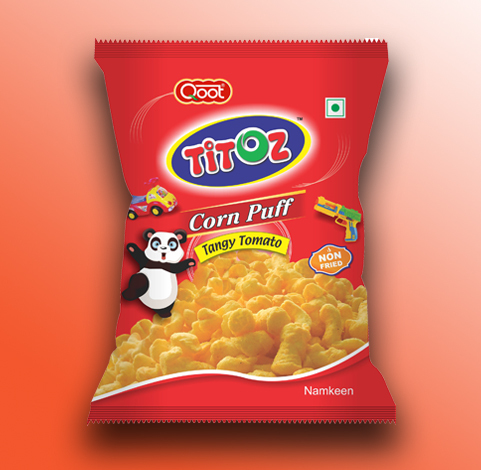 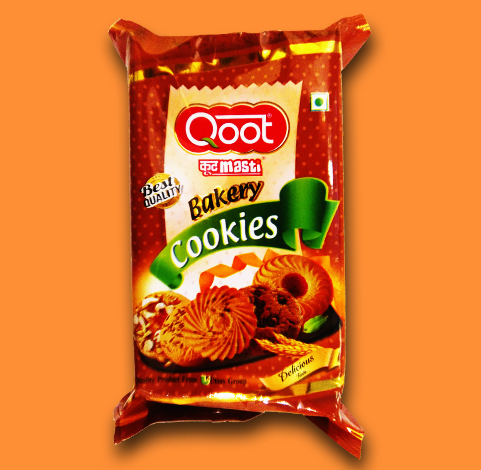 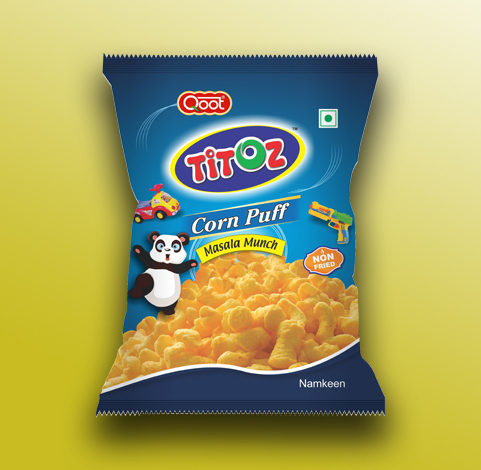 Qoot cookies are launched in convenient pack sizes of 400gm & 200gm. 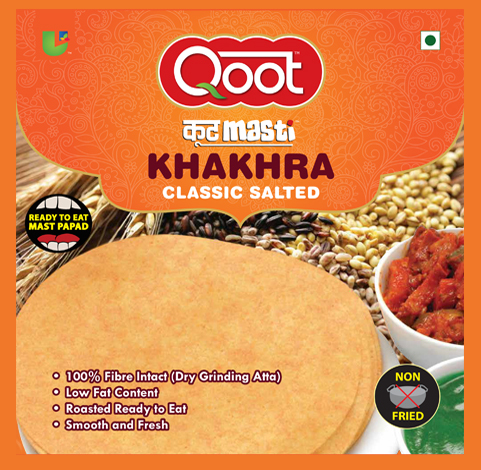 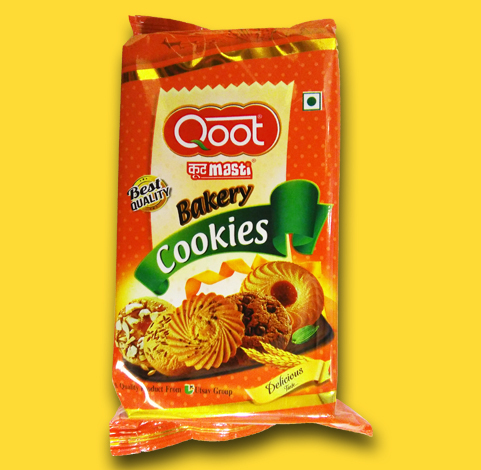 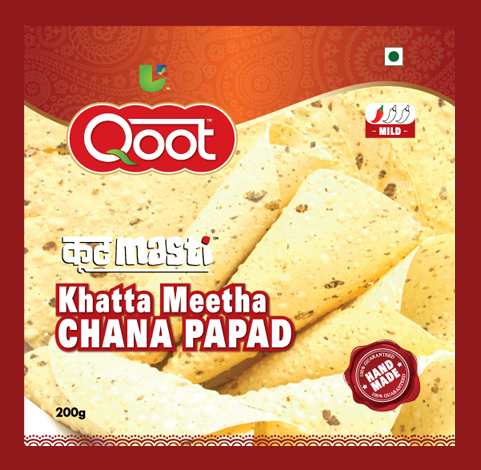 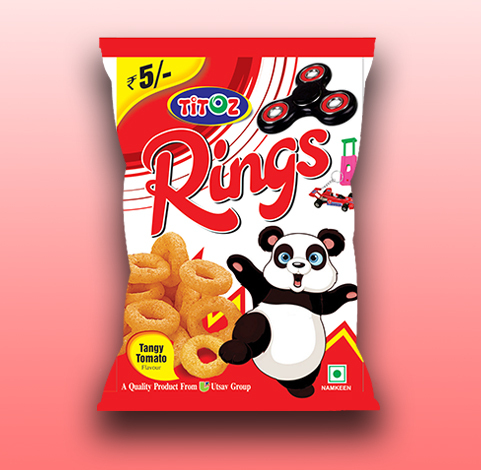 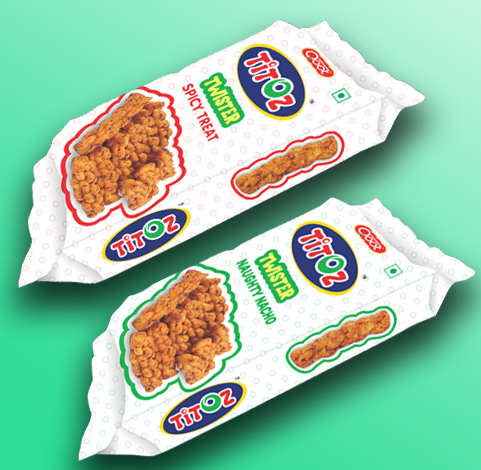 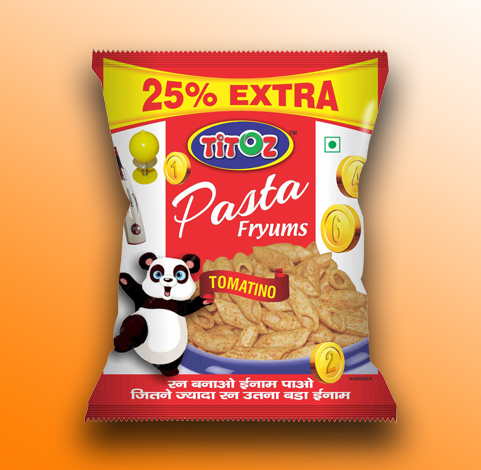 Qoot cookies are introduced in variety of flavours like Kaju Pista, Badaam, Kaju Badaam, Chocolate Chip, Jam, Tutti Fruity, Ajwain, Jeera, Atta Patti & Dry Fruit Cookies. 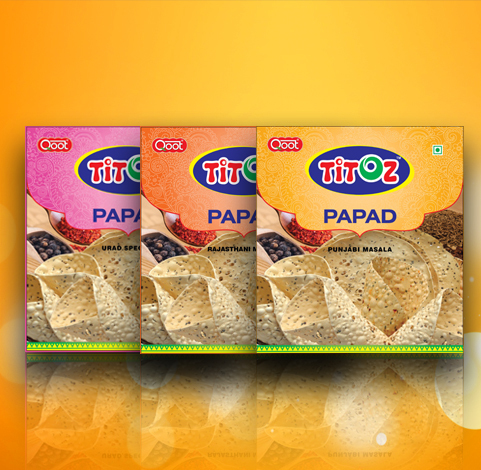 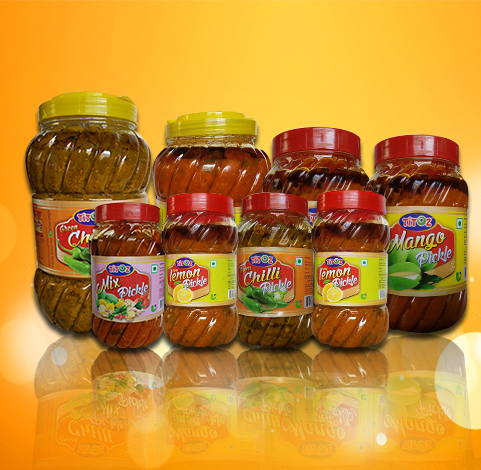 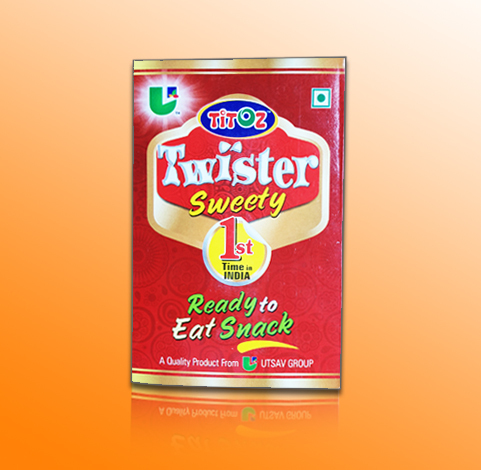 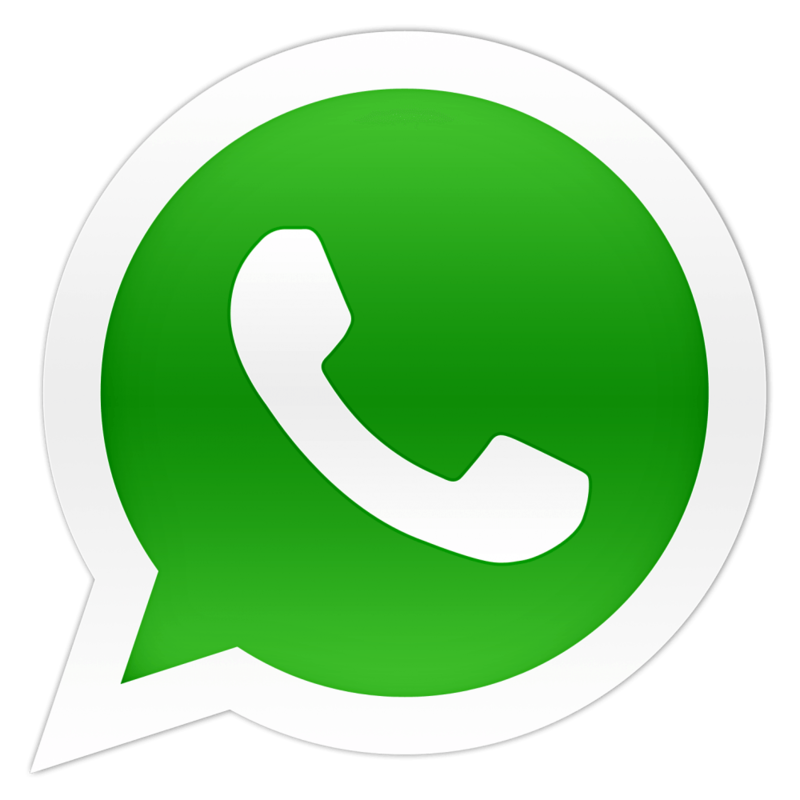 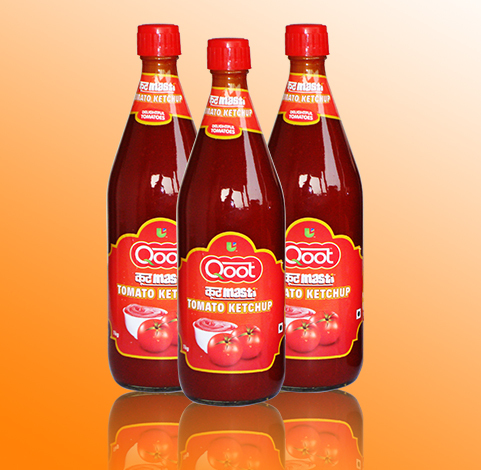 Many more new & innovative flavours with be introduced very soon.